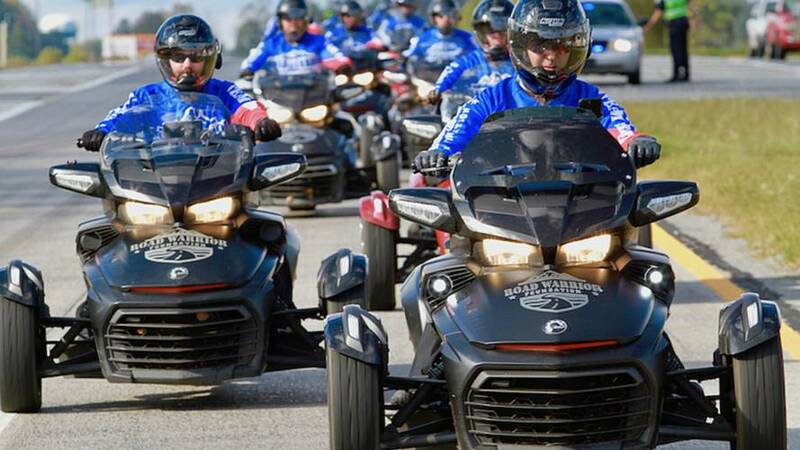 The annual Can-Am/Road Warriors ride went from Austin, Texas, to Charleston, South Carolina, on a therapeutic adventure. 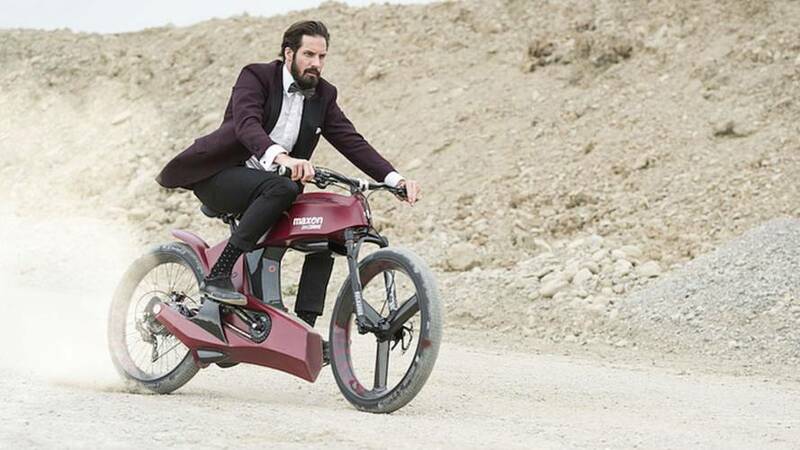 A German designer has produced what may be the first freeway-legal bicycle, with electric assistance for the pedals. 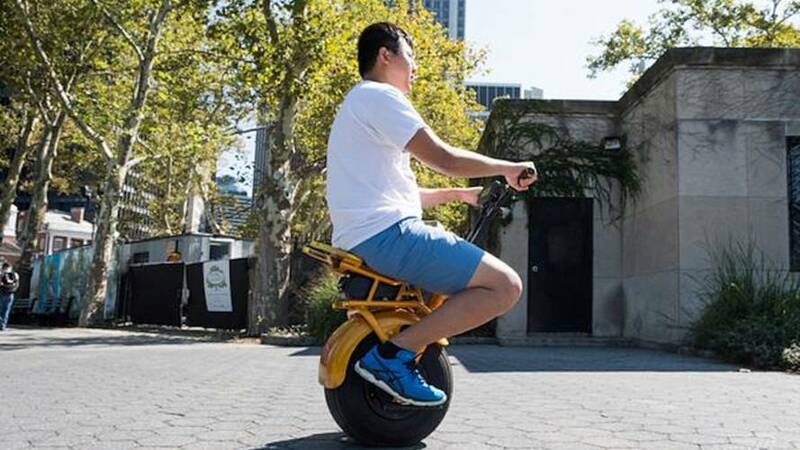 Not a Chevrolet, the Uno Bolt is an electric one-wheel unicycle with gyroscopes to keep it upright. 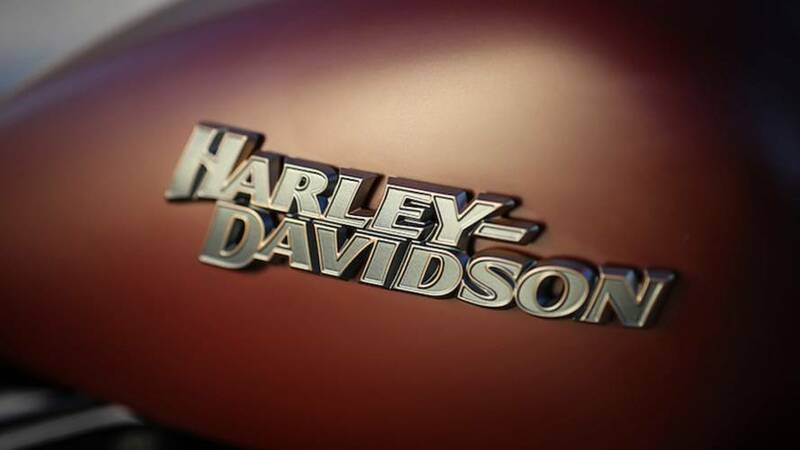 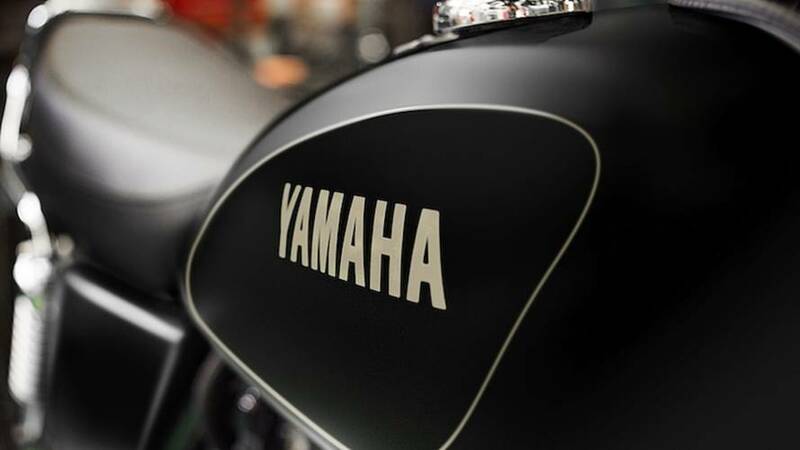 With sales plummeting again, 2017 is shaping up to be an annus horribilis for the world's most recognizable motorcycle brand. 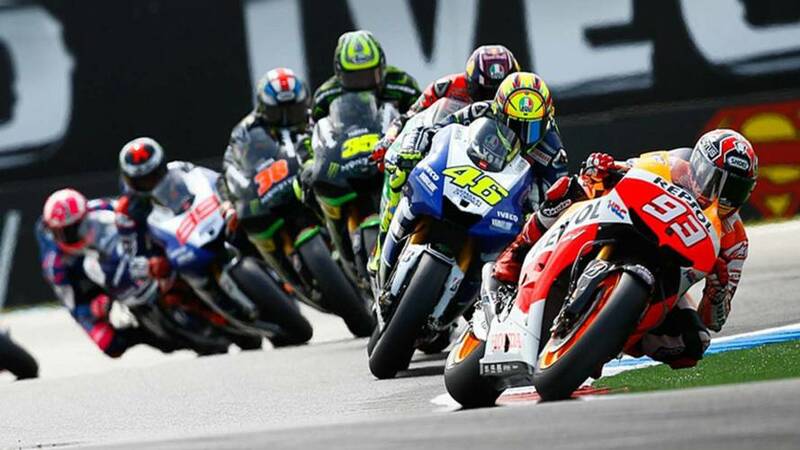 Rising costs and falling revenues cause Malaysian race course to replace F1 with MotoGP. 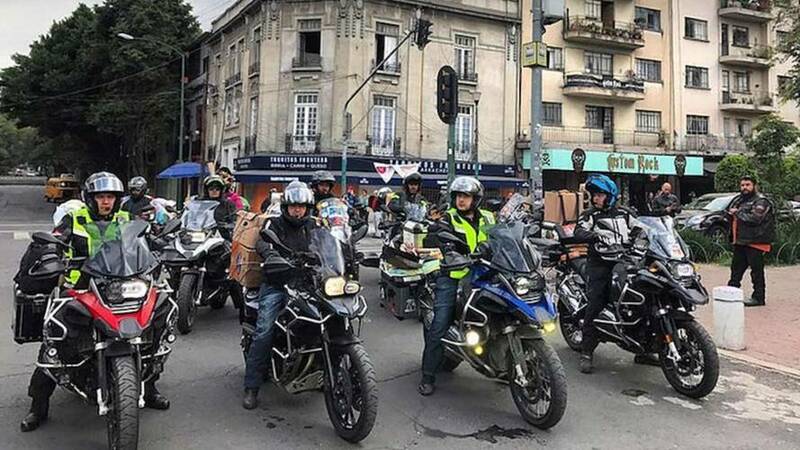 Motorcyclists gathered quickly in Mexico City to bring aid to victims of the recent earthquake. 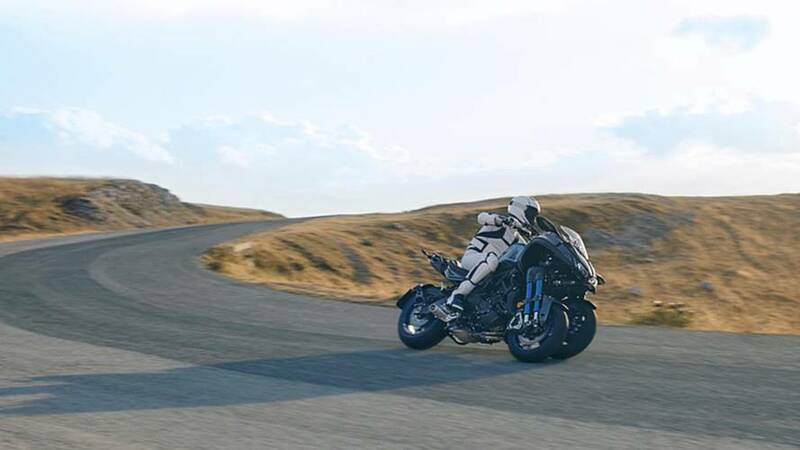 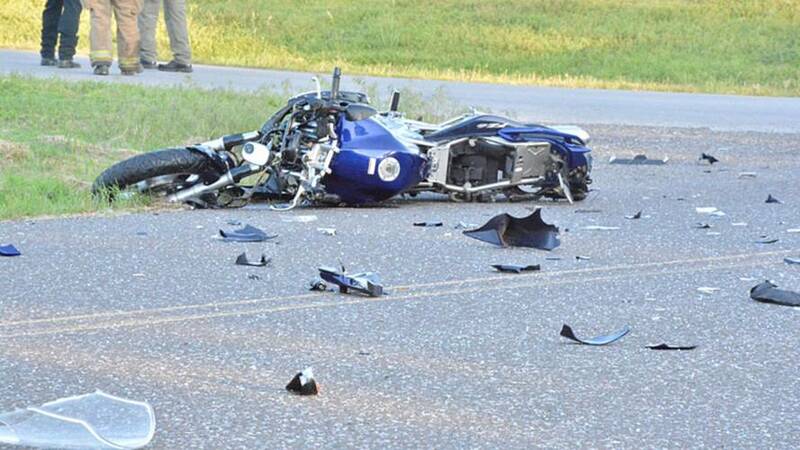 England's Department of Transport reports that, despite more cars and motorcycles on the road, rider fatalities have declined. 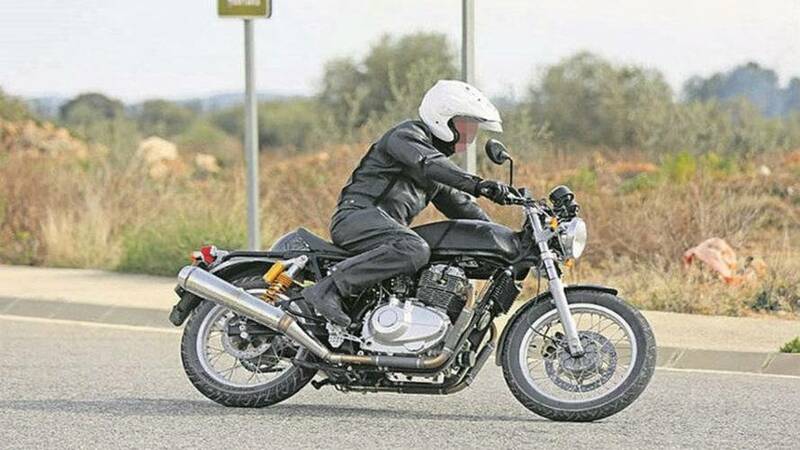 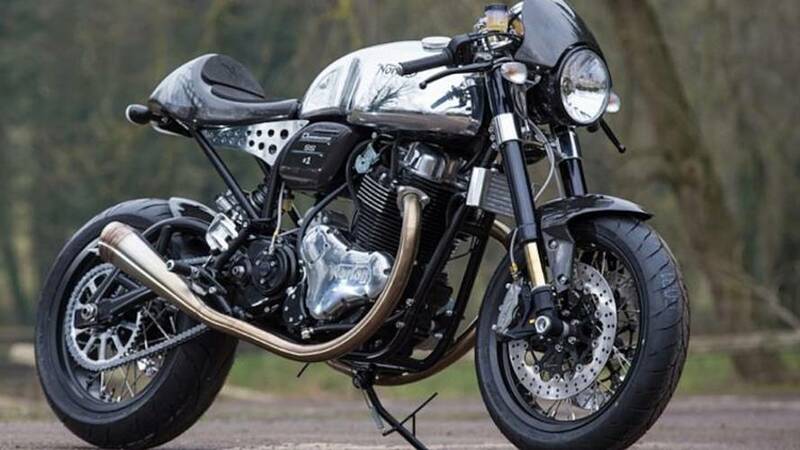 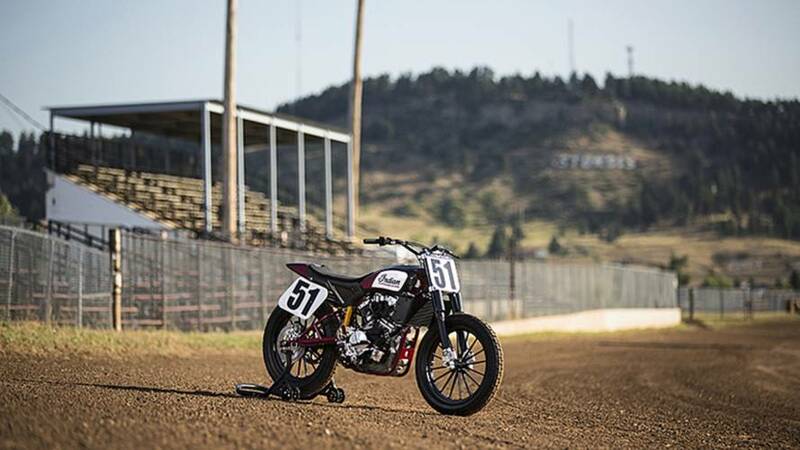 Royal Enfield will apparently launch the long-awaited Continental GT750 Interceptor at EICMA in November. 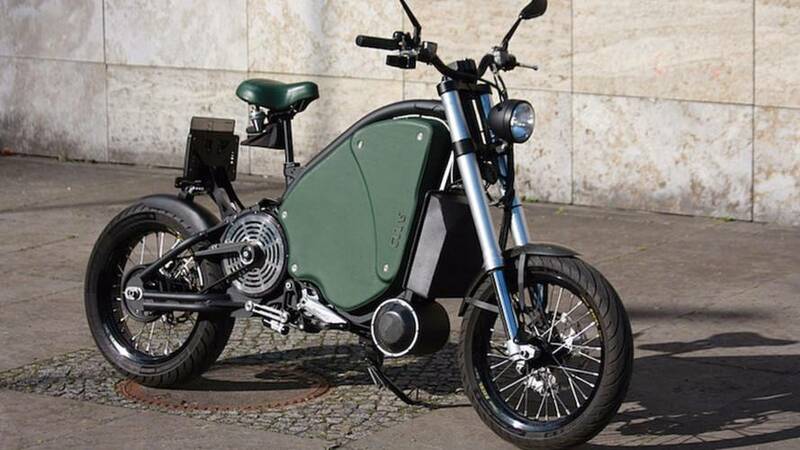 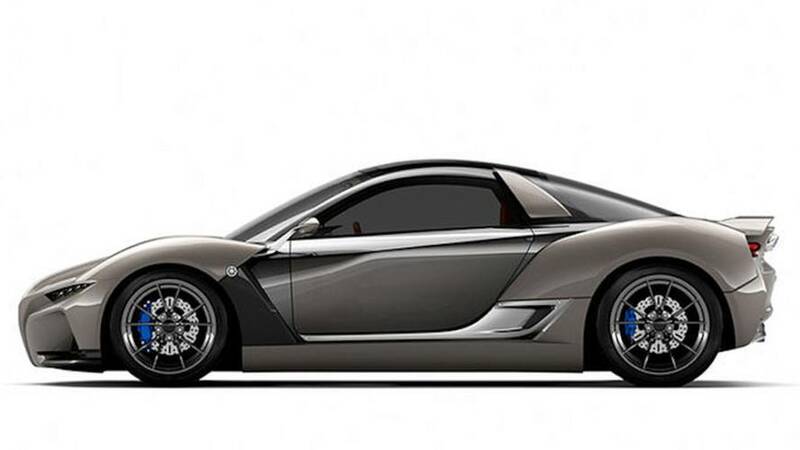 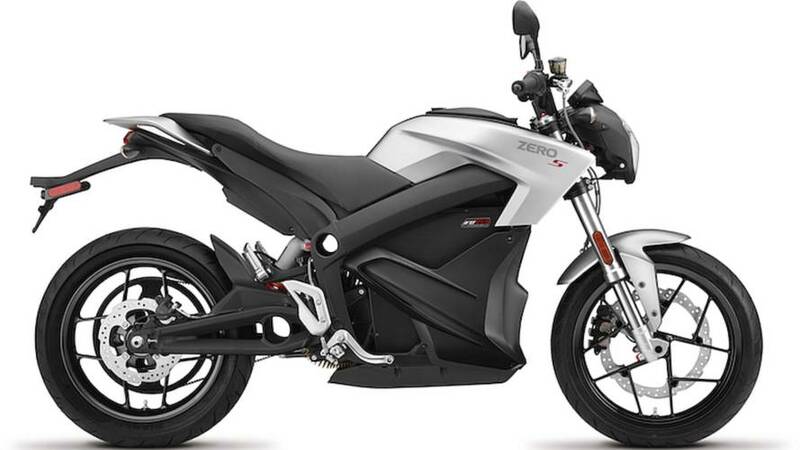 Swiss company offers three different models of electric bicycles in carbon fiber monocoque chassis. 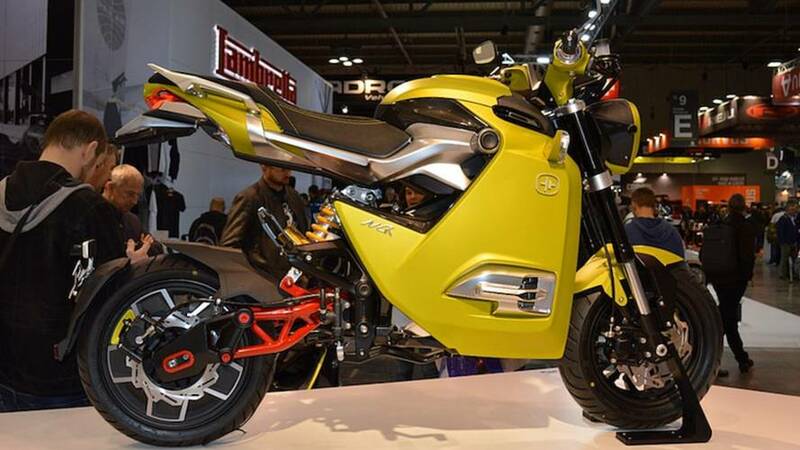 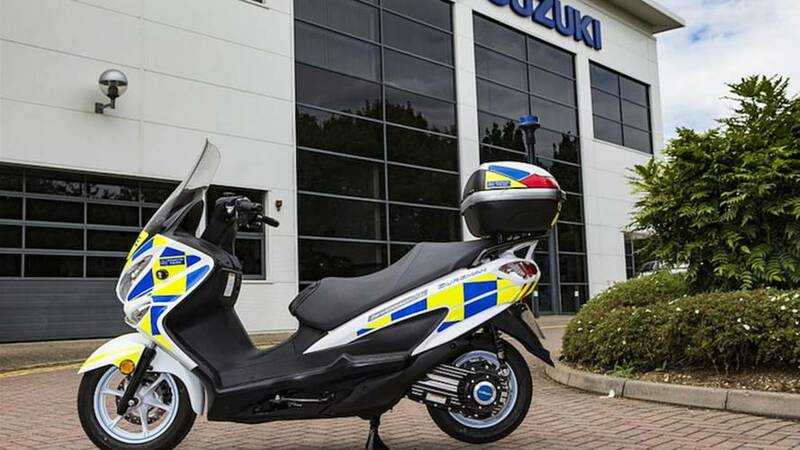 The London Metropolitan Police Service will soon begin demoing Suzuki’s Burgman hydrogen-powered scooters out in the field. 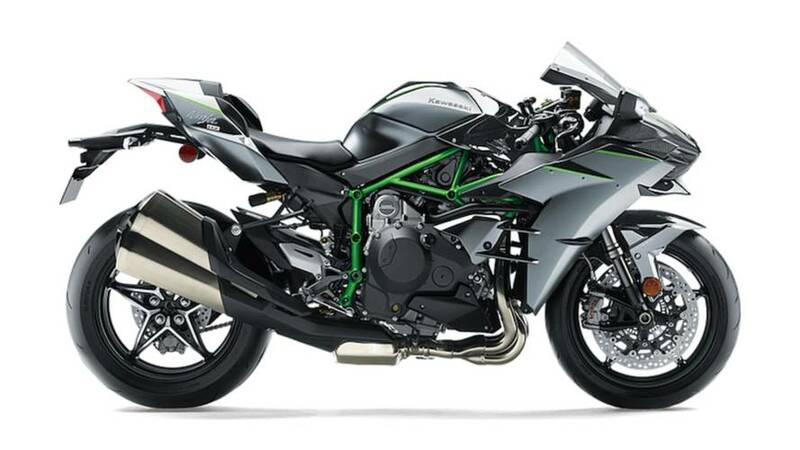 While little changed from last year, Kawasaki's ultra-performance Ninja H2 series returns in limit numbers, still very fast and still expensive.